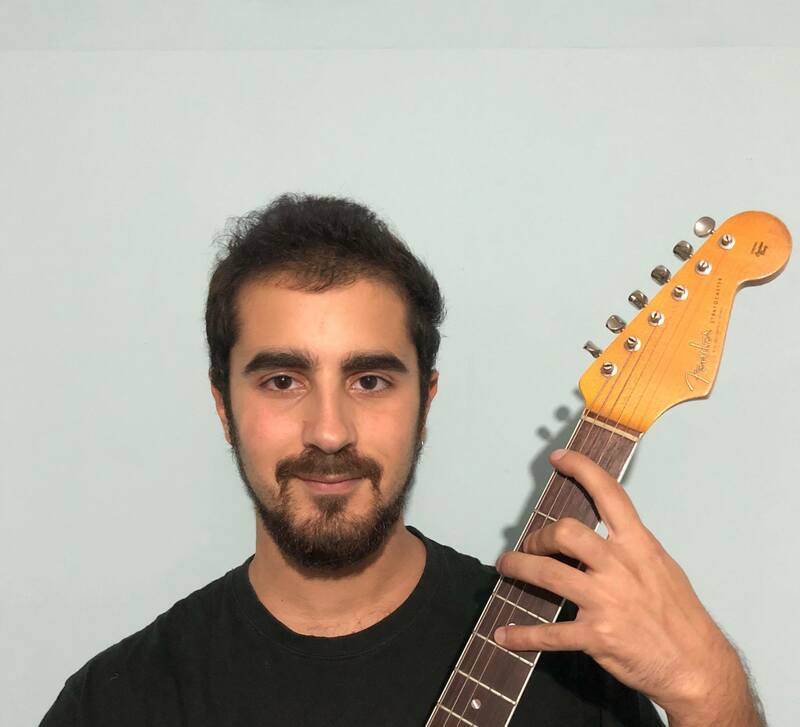 In this beginners intro to guitar, Petros will take you through the fundamentals of learning the instrument in a dynamic environment. Throughout his career, Petros has participated in masterclasses and workshops with icons of the guitar industry. As well as this, numerous years of teaching have given him a wealth of experience with students of all levels. 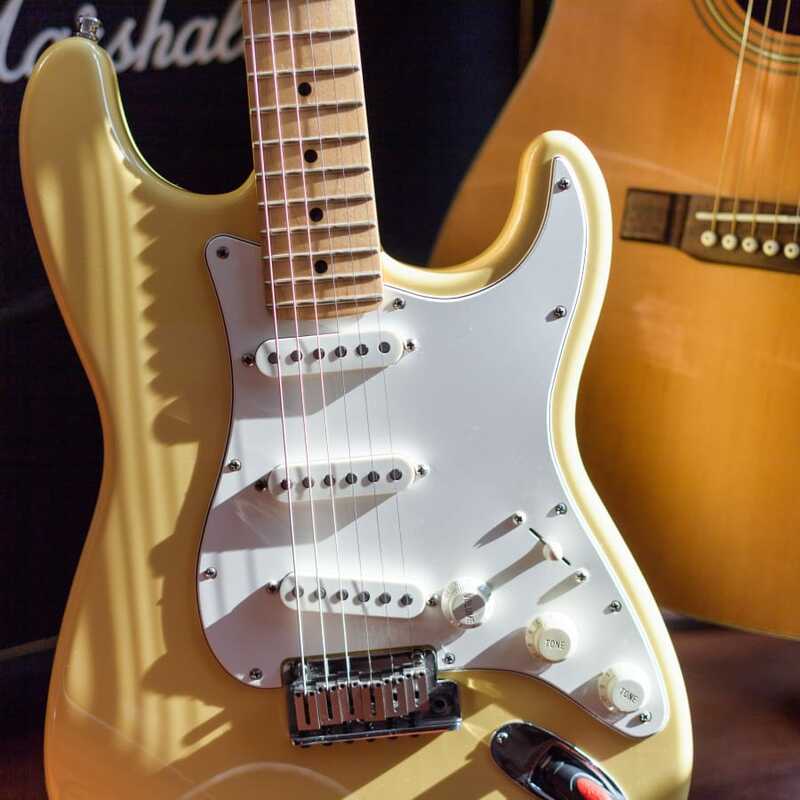 This class is specifically designed for beginners to guitar, looking for an engaging tutor to guide them through the basics of the instrument. Petros adapts to each student's interests, personality and needs, by tailoring lessons to suit the individual, as every student is different. 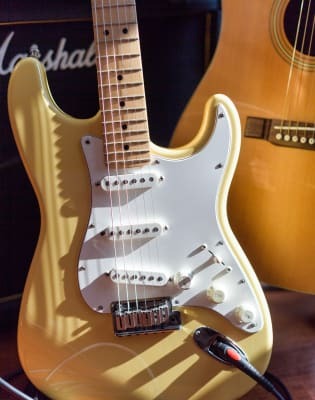 Students here are learning the fundamentals of guitar (basic chords, scales, picking techniques, finger style) and basic theory knowledge and develop an understanding of how songs are structured. Also, this lesson includes the fine tuning of favourite songs, as well as tthe development of sight reading and ear training. These skills are fundamental for musicians who are looking forward to achieve remarkable musical progress overall. It is also designed to prepare students for RGT Preliminary Grade and Grades 1 & 2. Students need to bring their own instrument and a manuscript. Further notes, lead sheets and material are provided.